Recently, I was invited to be the keynote speaker at the Giving Circle of Hope’s event. One of the topics I was asked to speak about was the role and impact of collective giving. Collective giving aggregates all-sizes of donations. Pooling together donations of $25, $50, or $100 can quickly add up to thousands of dollars and together have a greater impact for the recipient nonprofit. Collective giving is an emerging force of philanthropy in our country. It is helping to democratize and diversify philanthropy, engage new donors, and increase local giving. Join a Giving Circle. 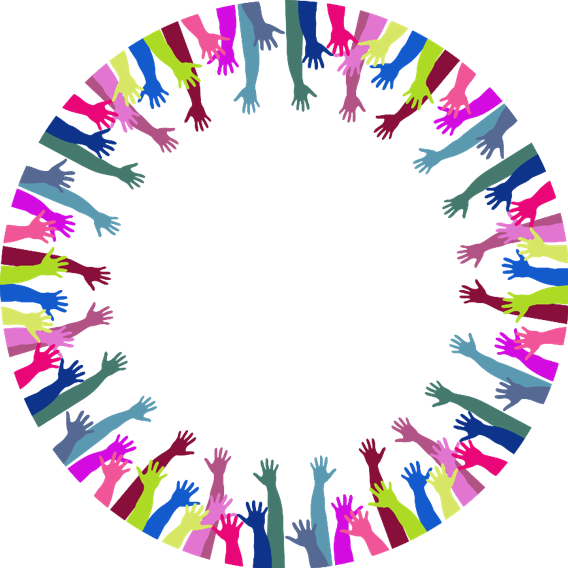 Giving Circles are one of the fastest forms of collective giving in the United States. Since 2007, the number of Giving Circles in the US has tripled and it’s estimated that nearly $1.5 billion has been donated to the nonprofit sector by Giving Circles over the past 10 years and that number continues to grow dramatically. Being part of a Giving Circle is a terrific way to give back, pool your donation with others for grantmaking, and meet like-minded people who want to do good through philanthropic efforts. Give on Giving Days. Giving Days, such as Giving Tuesday and Do More 24, are opportunities to donate with thousands of others over a specified period of time. Giving Tuesday is on November 27th this year and many nonprofits participate in this day of giving all across the country. In the DC region, the Catalogue for Philanthropy is the Giving Tuesday community leader and will feature and promote over 200 nonprofits. Start a GoFundMe or Facebook Campaign. Another way to join the collective giving movement is to set up a donation page for a cause that you support and invite people to reach a giving goal. I’ve seen more Facebook users ask their connections to donate money to a cause instead of giving birthday or wedding presents. If you already donate to a cause, collective giving may be a way for you to leverage your giving with others. 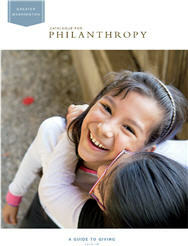 If you don’t currently give to a cause, collective giving might be a great place to launch your career in philanthropy! To learn about amazing nonprofits in your area check out the Catalogue for Philanthropy where you will find over 400+ nonprofits. Each nonprofit’s programs and financials have been vetted before earning the Catalogue’s seal.